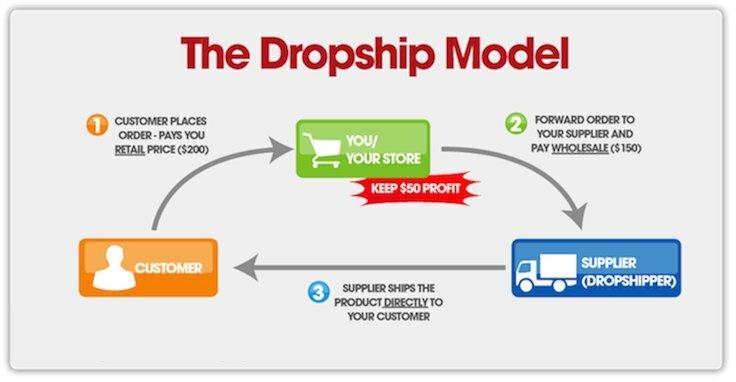 Dropshippping is a popular model used by E-commerce retailers to sell products online to consumers without actually holding the inventory. This has allowed many entrepreneurs that ability to get into industries that would have been very difficult because of inventory cost and sourcing. If you have been thinking about starting your own hair business then you should consider dropshipping. Let’s look at the top 5 reasons why you might want to start your own hair brand with dropshipping. Have you researched how much the cost of inventory is to get a viable hair extension store up and running online? The bare minimum amount for a store is generally around $10,000. You generally need more than one of each hair extension product or your orders will not ship on time. 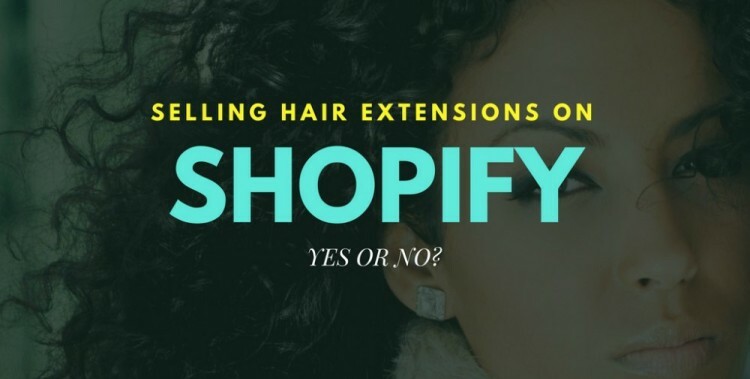 Dropshipping allows a “pay as you go” approach to your hair extension orders. As orders come in you then purchase the inventory from the supplier and have them ship the order. This is exactly what we do here at Dropship Bundles and it has worked out fantastic for our clients! You have just booked your dream vacation to Mykonos, Greece. You are super excited to get away and have some fun in the sun. Who is going to pack and ship your online store’s retail orders? Your family doesn’t have time and don’t know how to do it. Are you going to hire someone for two weeks? That can get really expensive. Dropshipping can be a lifesaver in these types of situations. It helps put your orders on “Autopilot” while you are out of town. It allows you to be mobile and work from anywhere in the world with an internet connection. This is yet another benefit of dropshipping hair extensions. If you already have an online hair extension store you could utilize our dropshipping membership or if you are just getting started there is no better value than our hair extension websites. Our easy to use system allows you to ship out your orders, get detailed tracking and leave the inventory worries behind. Starting a hair brand can take a lot of effort to ramp up. Running promotions, sending out newsletters, interacting on social media and many other things will take a lot of your time. A great benefit of dropshipping is you don’t have to spend time packing orders, going to the post office, ordering packaging supplies, counting inventory and so on. This allows you to focus on building the brand with precision marketing. If you don’t continuously market your hair brand then you can’t expect it to thrive as you predicted. It can take a lot of time an money launching your hair brand. Finding a great hair supplier can take a lot of time. Ordering samples from many different companies can get really expensive. You then have to test the longevity of the hair. Does it color well? Does it tangle? Does it shed? The list goes on! 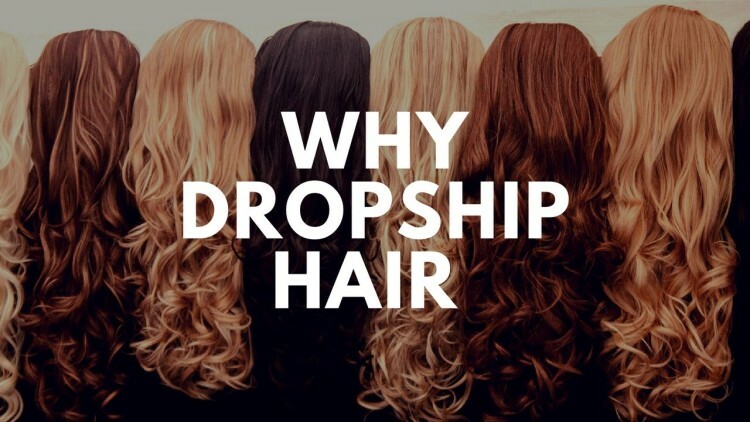 Here at Dropship Bundles we have proven products that are trusted by hundreds of styles, salon owners, celebrities and hair business owners. Add the power of dropshipping and you have a winning combination. Is your business really starting to take off? The cost of your holding inventory will quickly start to rise. The starting up holding inventory costs are only in the $10,000 range. Once your business starts to scale it can quickly scale to $50,000 or more. The advantage of working with a dropshipper like Dropship Bundles is that you don’t have to worry about keeping so much value in the hair on hand. There are also safety concerns at this point in regards to theft. Sleep better at night with no inventory worries! Dropship Bundles is the #1 leading hair extension dropshipper in the USA. based in Atlanta we focus on lightening fast & accurate shipping. Working with a USA based dropshipper is much easier to communicate with. We are launching new hair brands every day. Are you going to be the next?